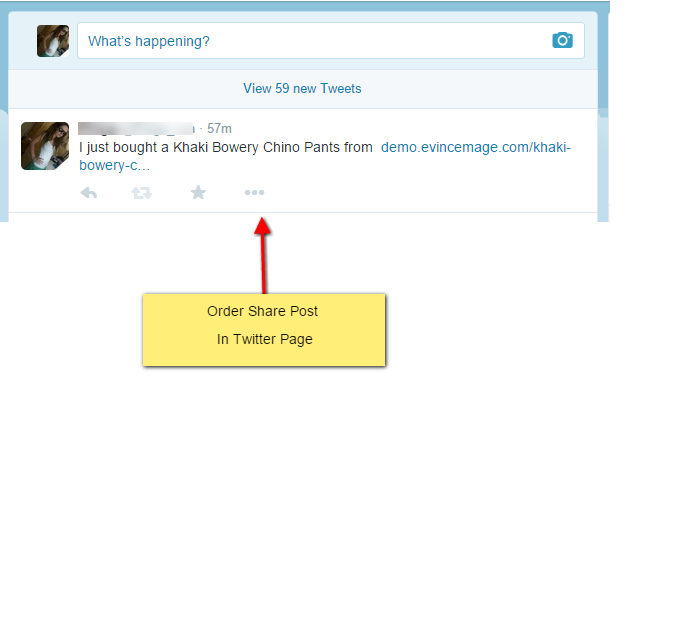 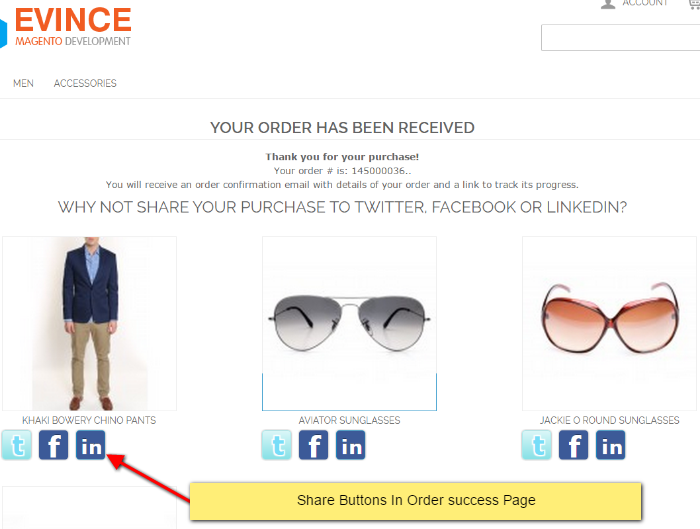 Order Share allows you to share your products from order success page to your Social Accounts. 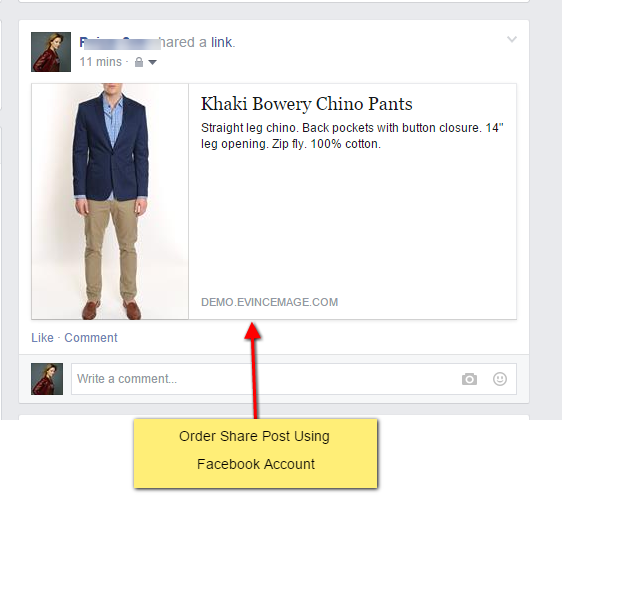 Possibility to show number of products at success page in one row. 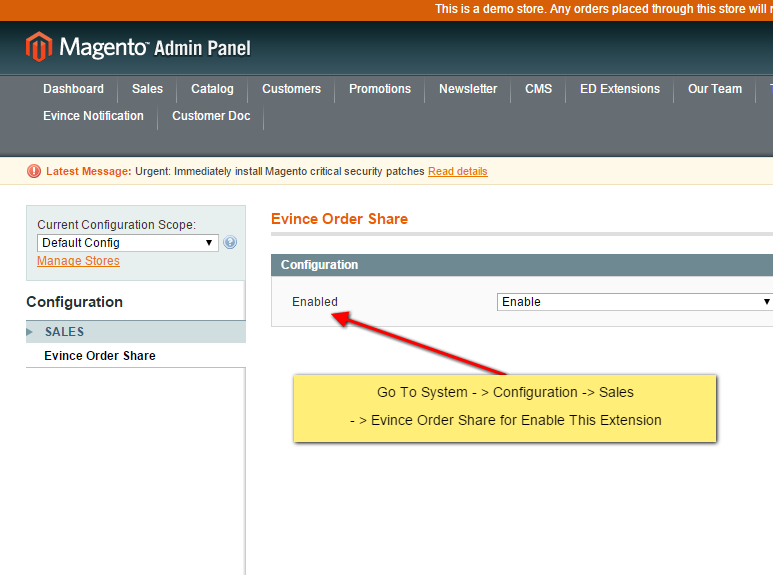 Order Share Extension allows you to share your products from Magento order success page to your Social Accounts. 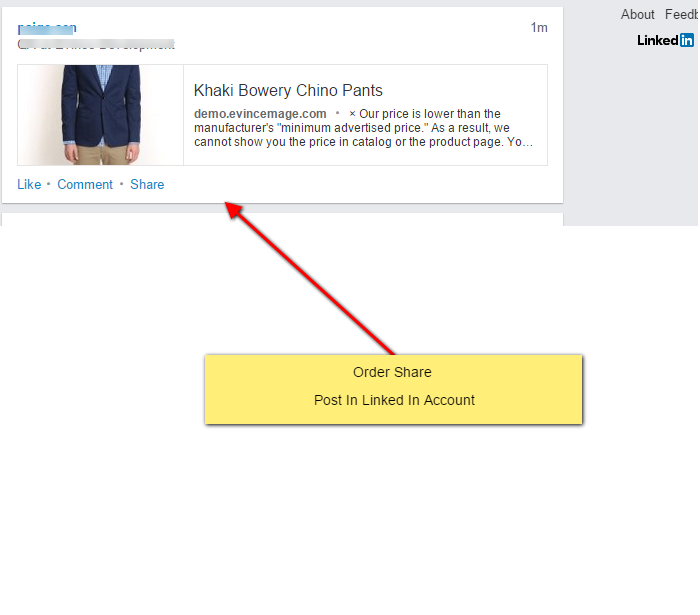 This module shows the social share options like Facebook, twitter and Linkedin. 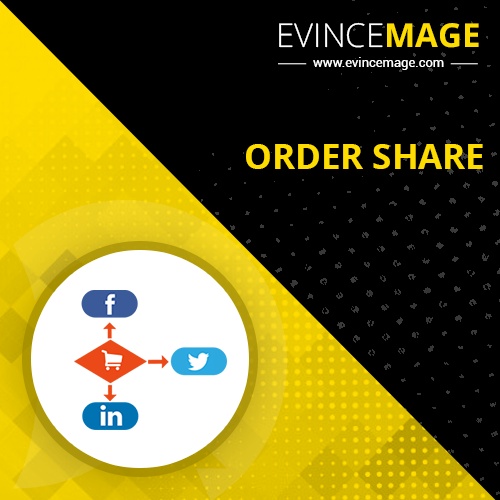 The extension provide a very easy way to share the products to your friends or also on professional network along with product image, link and description. 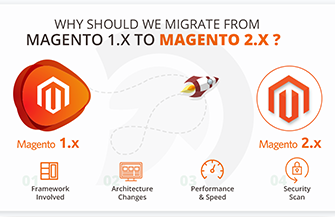 This extension is easy to install and also support old and latest Magento versions.